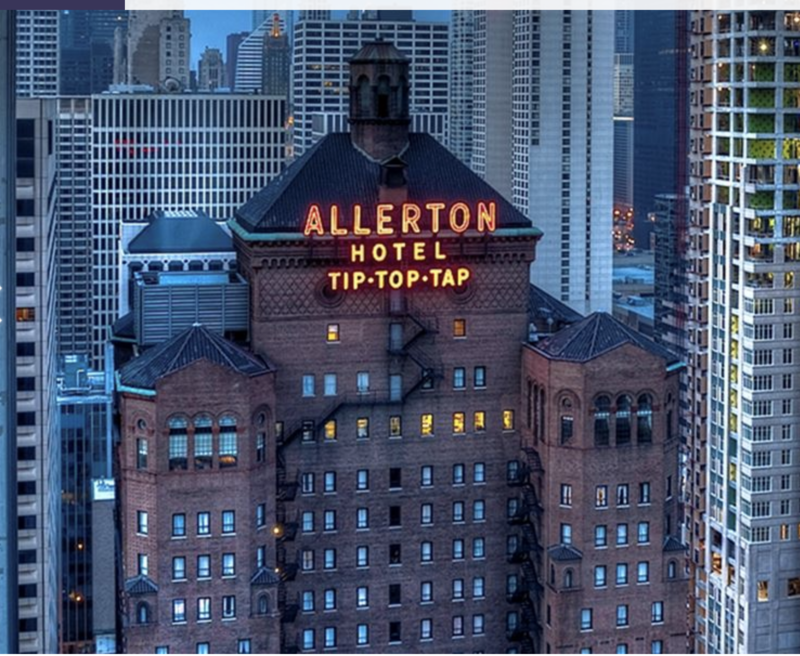 Situated in heart of Michigan Avenue’s world famous Magnificent Mile, the rate of $135USD/night* has been negotiated for the participants of the SLTBR annual meeting. * Please note that this rate does not include breakfast or taxes. All invited speakers are asked not to make reservations as their reservations will be made by the congress administration. The deadline to reserve your room at this rate is May 20, 2019.